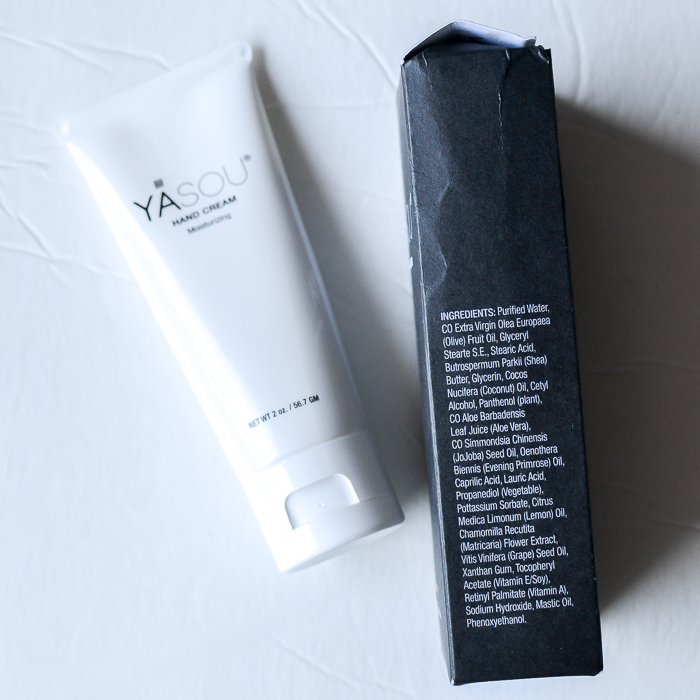 The Yasou hand cream is a light cream that is easy to massage into the skin. It absorbs into the skin quite easily and doesn't leave behind any greasy residue (just wait a minute or two before picking up that jet black phone), yet it leaves my hand feeling soft and perfectly moisturized. The nongreasy moisturizing effect as well as the travel-friendly tube packaging makes this a great pick for carrying around in the bag and to use while at work. 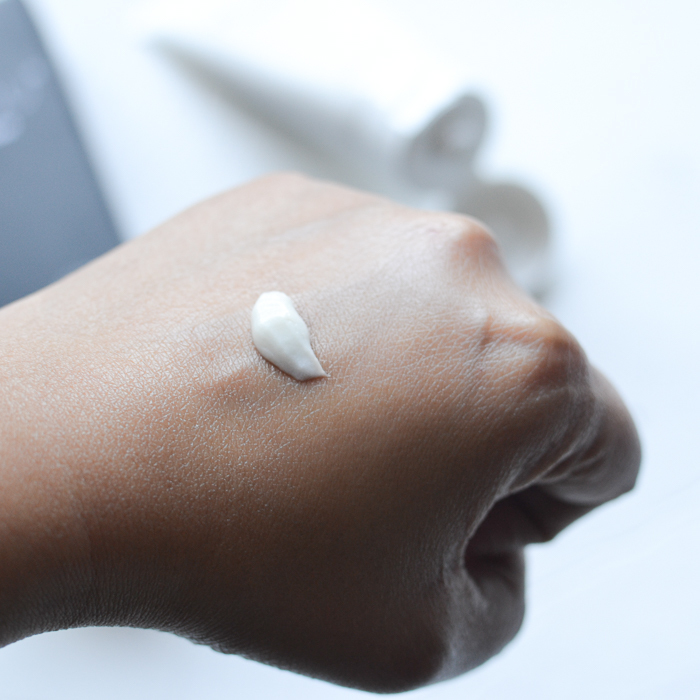 The cream does have a bit of a strong smell, though - I suspect this is because of the natural ingredients in the cream - and while I stop noticing the smell after a couple of minutes, it is something to keep in mind around those with sensitive noses. For those looking for vegan, cruelty-free, and/or organic natural skincare lines, Yasou would be a good brand to try out. They also make anti-aging and rejuvenating face creams as well as a ultrahydrating body cream (available here). Product featured in the post was provided for testing/review.